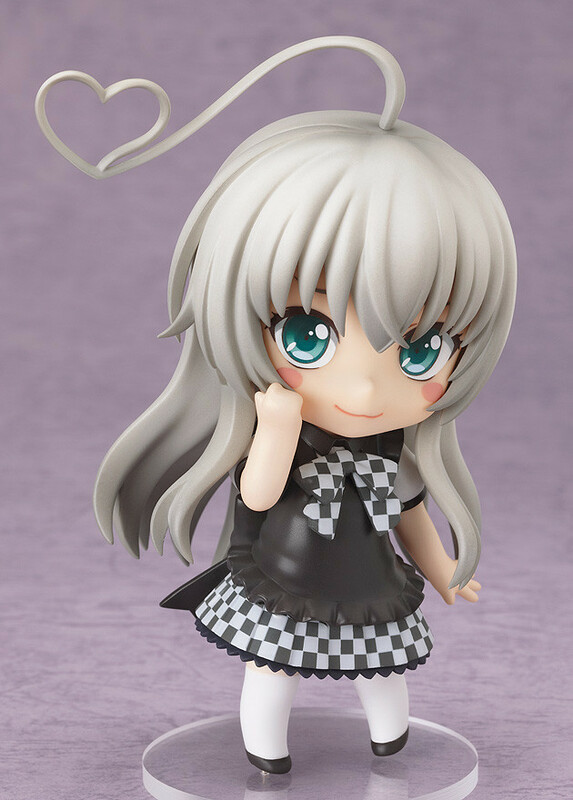 From the popular anime and light novel series, 'Haiyore! 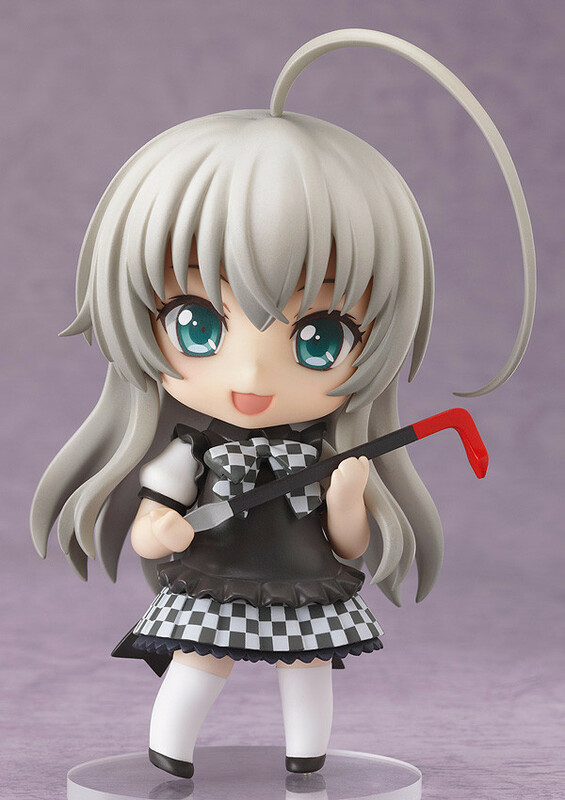 Nyaruko-san' comes a Nendoroid of Nyarlathotep, also known as Nyaruko! 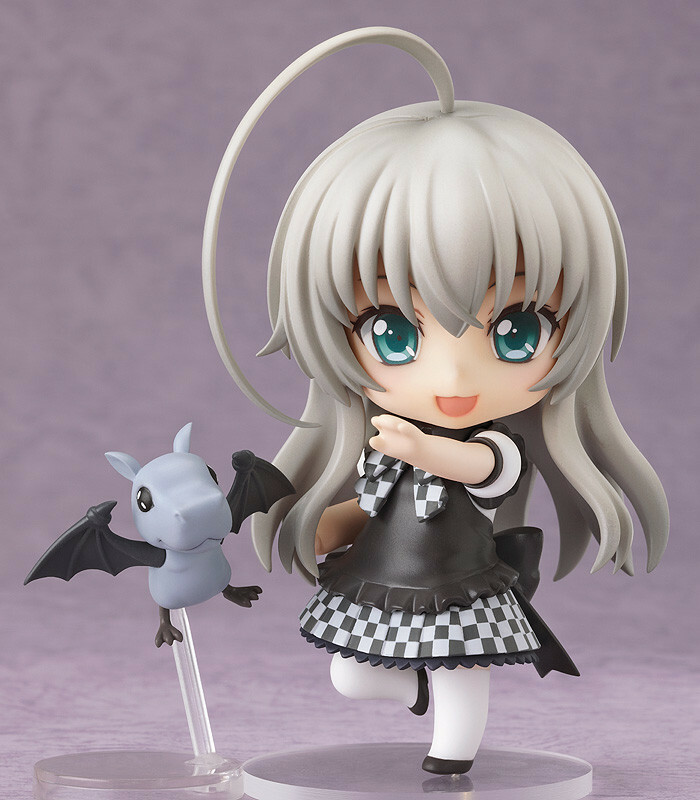 She comes with a number of optional parts such as exchangeable parts that let you recreate the pose from the cover of the second novel, along with her weapon - the 'hard-to-describe crowbar-like thingy' that never fails to drop your SAN points. 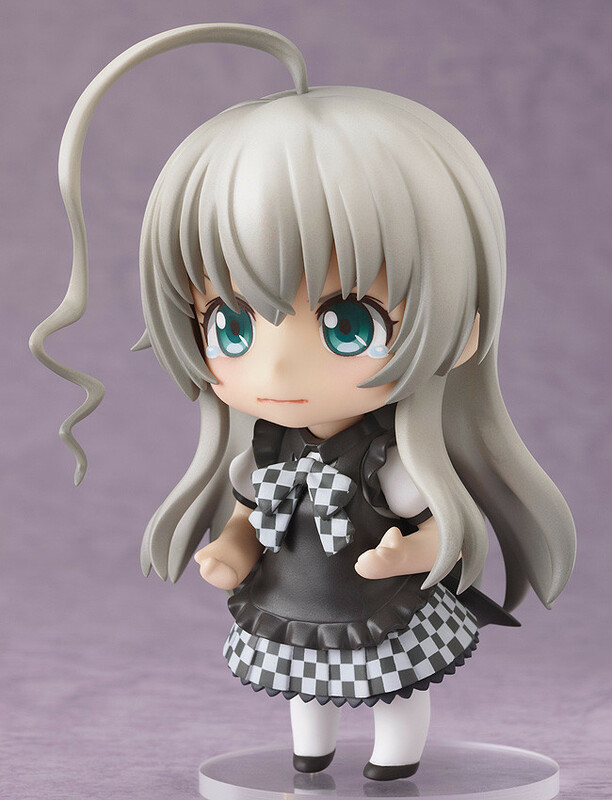 She even comes with three different options for the hair sticking out the top of her head which can be used together with her lovey-dovey expression or the tearful expression she used in episode three of the anime series to recreate all sorts of scenes!